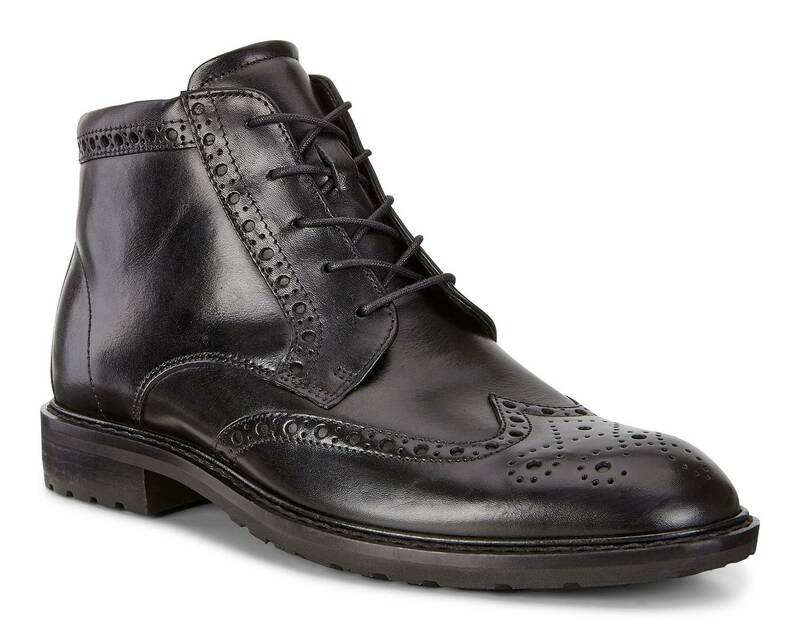 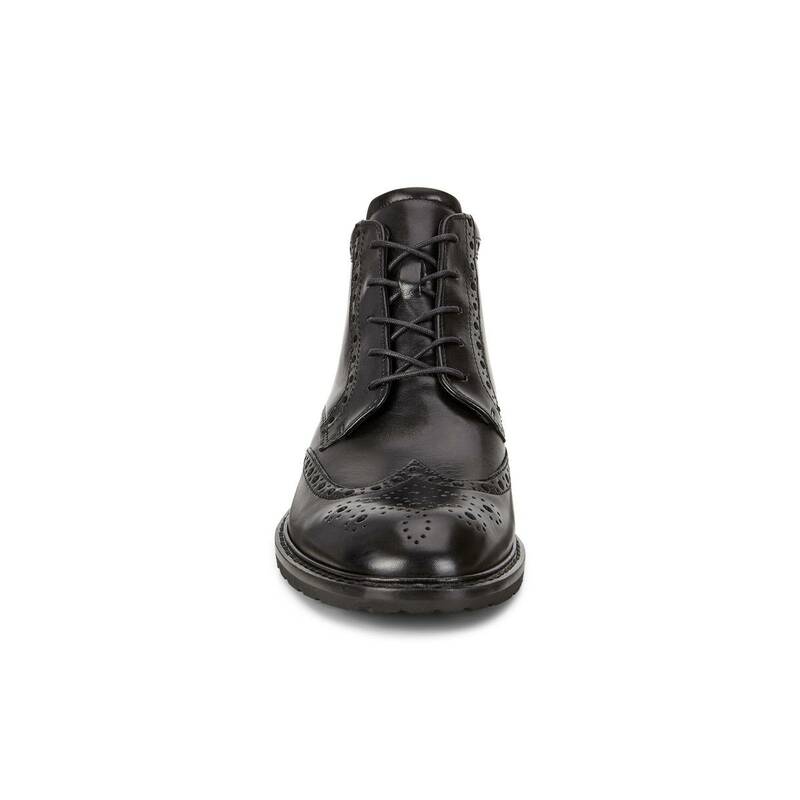 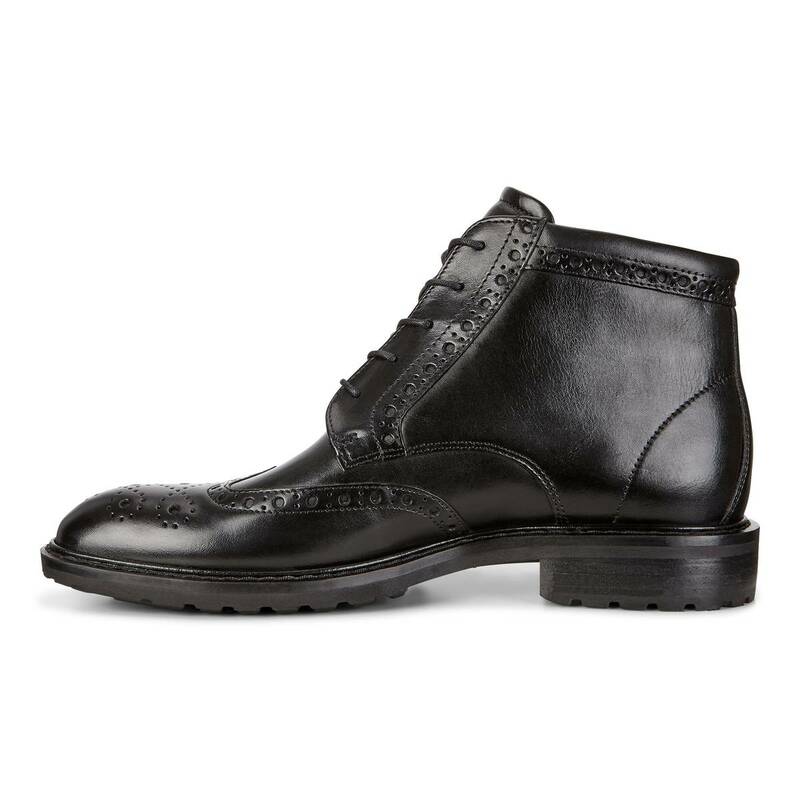 Switch up your formal wardrobe with this elegant brogue boot, which effortlessly blends classic style with modern technology. 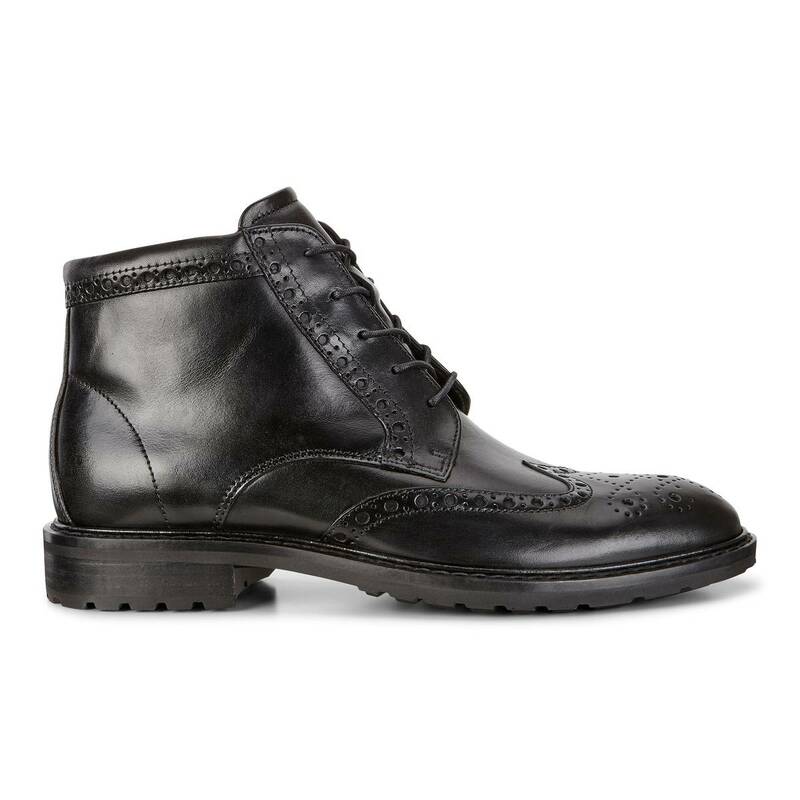 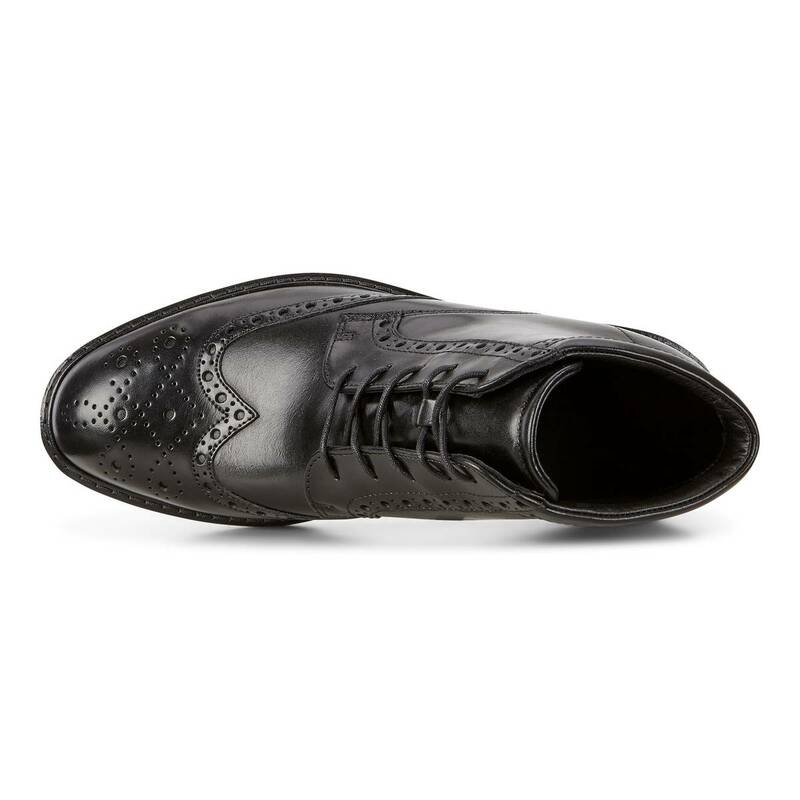 ECCO CALF CRUST leather uppers are impeccably crafted in our own tanneries, and they come with sophisticated brogue detailing and a lustrous finish that pairs perfectly with tailoring. 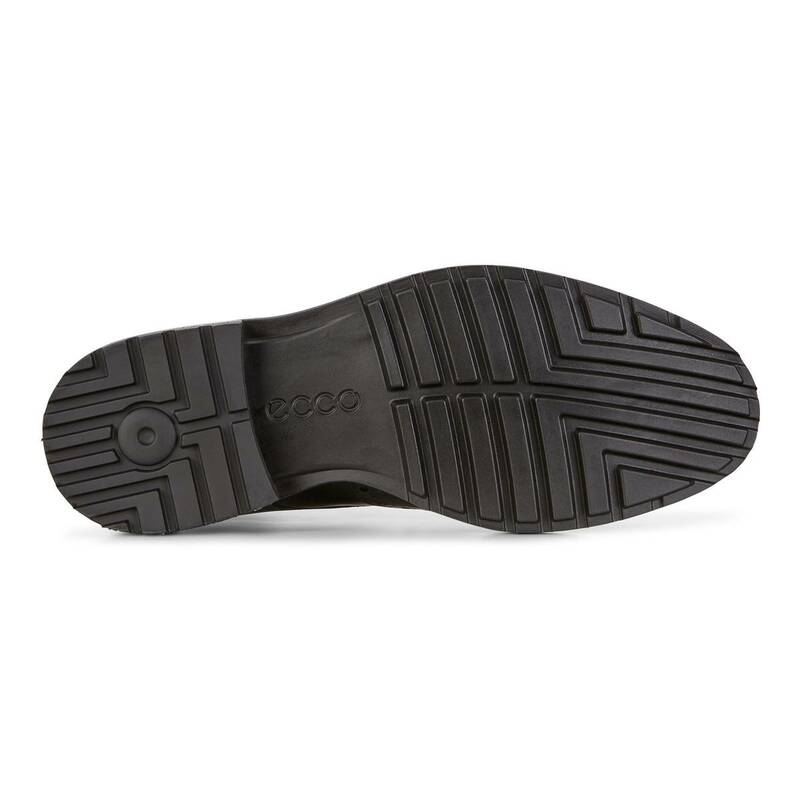 You’ll enjoy outstanding comfort and support whatever the occasion, thanks to our revolutionary Vitrus™ shank design, creating a one-of-a-kind, highly supportive heel. 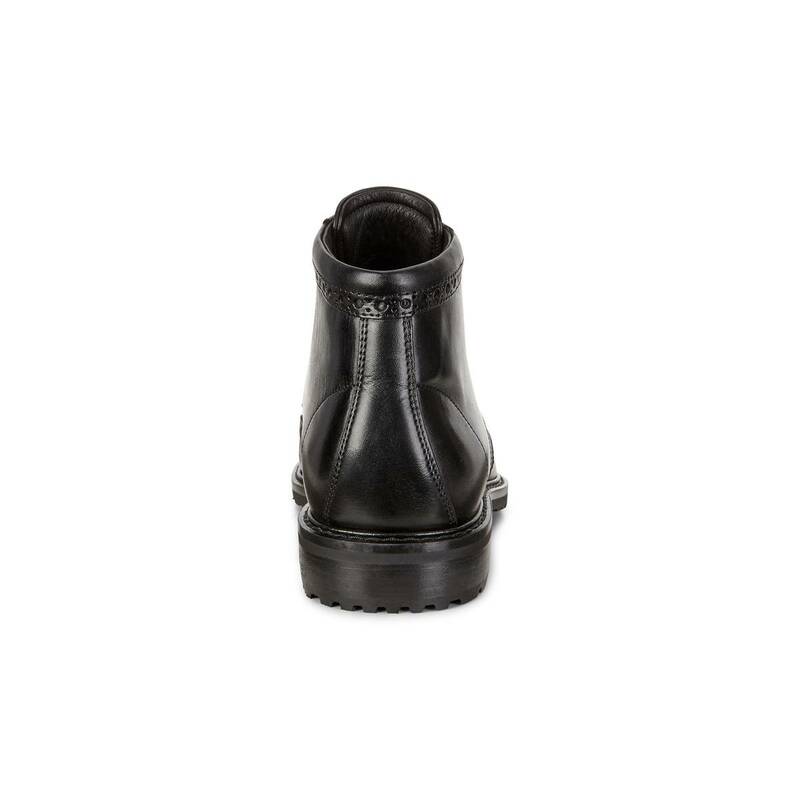 The durable T.PU heel block, wrapped in a stacked leather exterior, provides plenty of grip and traction in any weather.